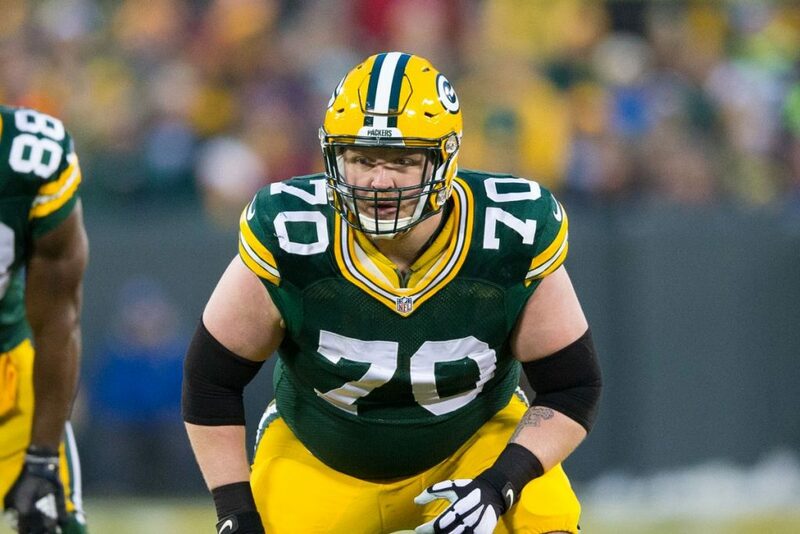 After a strong showing in 2016 that included his first Pro Bowl selection, T.J. Lang finds himself with plenty of suitors in the 2017 free agency. The Green Bay Packers are interested in bringing him back, while the Seattle Seahawks and Detroit Lions will try to pry him away from Wisconsin. The 29-year old guard who played some tackle earlier in his career also has an All-Pro mention from earlier in his career (Pro Football Focus, 2014), coming off his 8th season with the Packers after joining them in 2009 through the 4th round, coming out of Eastern Michigan. Lang didn’t play a big part in their Super Bowl season of 2010, but has been a starter in every game since, missing only five games since 2011, playing in 13 last year. It doesn’t mean there aren’t any physical concerns. Despite the interest in Lang, which could include more teams by the end of this weekend, he isn’t expected to get picked up right away. His surgically replaced hip is obviously drawing some concerns, with teams looking over his medical records before making a decision. It might be even after the draft when Lang is signed, although that’s kind of a worst-case scenario for him, not one that’s too likely: He’s too good of a player to go that long without a team. Last time, Lang signed a 4-year, $20.8 million deal, and had a $6.1 million cap hit last season. He’s probably the second best interior offensive lineman in this free agency period. If teams don’t get scared because of his hip, he might see a nice little raise coming his way. The Packers, due to their tradition of staying away from free agents and keeping their squad “home grown”, are probably the favorites in signing Lang to a new contract. For the Seahawks, signing Lang would be a change of course after assembling a dirt-cheap and very unimpressive offensive line in 2016, which often showed in their performances.